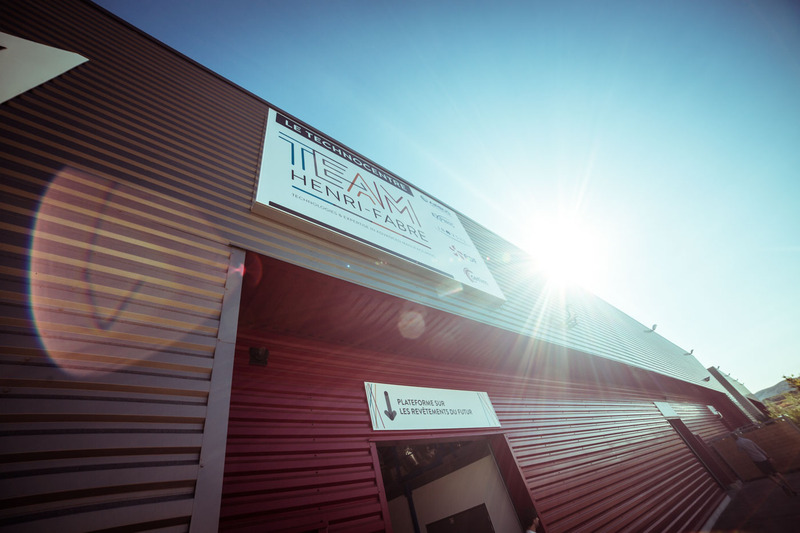 TEAM Henri-Fabre is an association of manufacturers committed to developing the Industry of the Future here, in the Provence-Alpes-Côte d’Azur region, ensuring sustainable competitiveness of companies and the region. 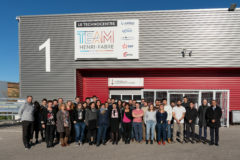 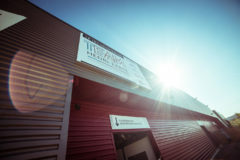 Supported by all public partners (the national government, the region of Provence-Alpes-Côte d’Azur, Departmental Council 13, the Aix-Marseille-Provence Metropolis, CCI Marseille Provence), the Henri-Fabre project is based on a collaborative approach involving players from many different industries (aeronautics, energy, marine, medical, transportation, etc. 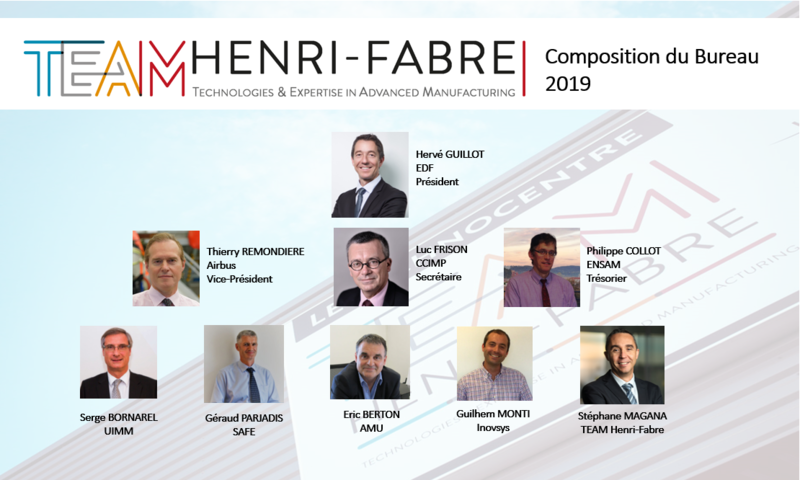 ), universities and institutions with an ambition to develop a global benchmark ecosystem centered on key expertise in mechanics, materials processes of the future as well as digital engineering.